Jake Stratton-Kent Discusses Goetic Magick on New Episode of Thelema, NOW! Podcast – Zero Equals Two! 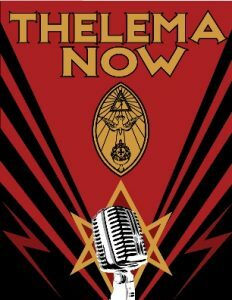 OTO USA’s Thelema, NOW! podcast has posted a new episode! Jake Stratton-Kent has been a Goetic magician since 1972, making more than forty years of continuous Goetic practice. His practical work integrates the magical papyri, Italo-French grimoires in particular the Grimorium Verum and African traditional religions with a focus on Quimbanda and Magia Negra. His interest in magic spans the ancient, medieval, renaissance, and modern as well as stretching from the West to the Middle East and crucially, the New World.